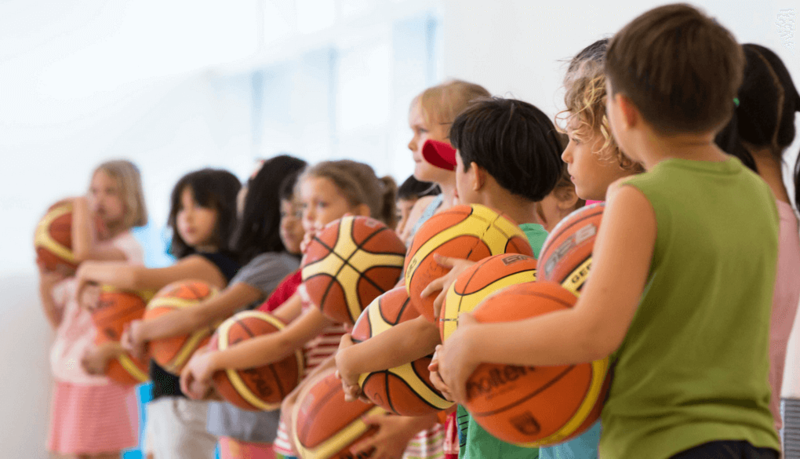 Quantum Sports & Learning Association (QSLA) runs learning workshops and basketball leagues so they required a site with a robust admin panel to help them administer their offerings. Creation of a fully custom CMS which allows QSLA admins to keep detailed track of league standings, game stats, players, and schedules. Workshop manager that allows QSLA admins to easily enter content and details regarding various educational offerings. Creation of a modern, clean logo that depicts QSLA’s unique blend of academics and athletics. Design of beautiful, functional website to which displays content, league stats, and workshop offerings in a well-organized manner.